Your body can't produce them. 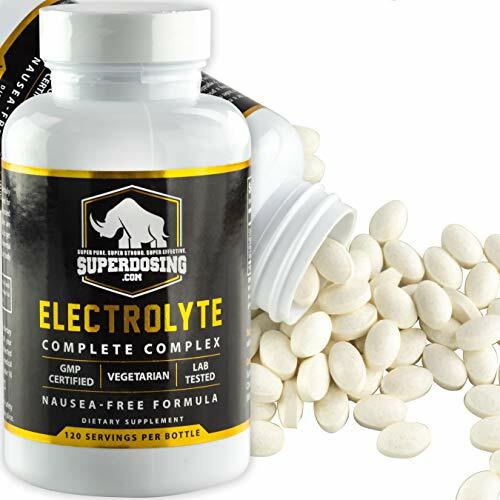 Vitamins and minerals are called "essential" because they are needed to sustain life and health, and almost all must be obtained from your diet. The most common source is fruit and vegetables, but only 14% of U.S. adults and 9.5% of U.S. teens are eating the recommended servings. Timing is everything. The human body is not capable of storing most vitamins and minerals, so optimal health relies on nourishing the body with ideal amounts throughout the day. Skipping today can hurt tomorrow. Your body prioritizes health needs like doctors prioritize ER patients. 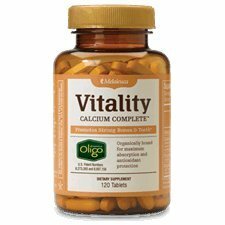 As a result, you may not feel an immediate difference if you go a few days without essential vitamins or minerals, but you are jeopardizing long-term health benefits. 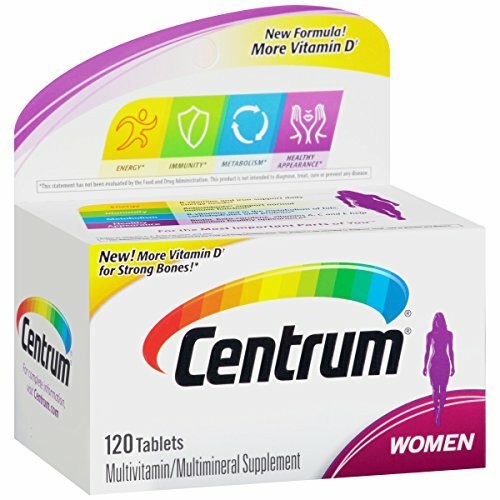 Premium, Whole-Food Multivitamin Designed for Women: Our most complete whole-food multivitamin for women is made with pure and wholesome organic veggies, fruits, and our powerfully concentrated SuperPure herbal extracts. 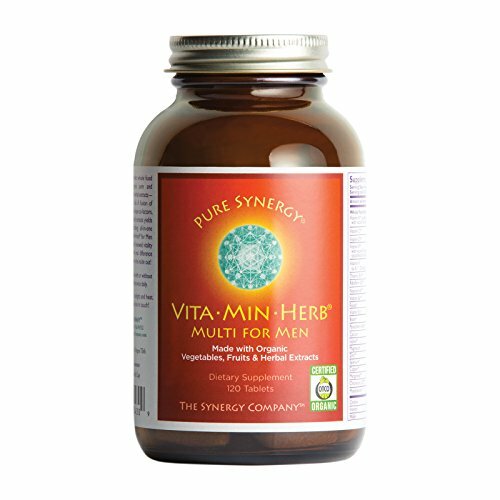 So much more than just a multi, Vita Min Herb for Women is a supremely nourishing and harmonizing formula to restore hormonal balance, renew energy, and nurture genuine wellness for women of all ages. 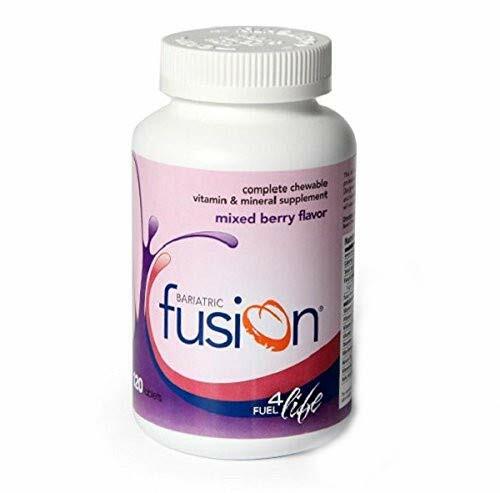 In it, we have united our innovative whole food vitamins and minerals, made with organic vegetables and fruits, with meaningful amounts of our SuperPure herbal extracts created to support and sustain your healthy energy, hormones, heart, mind, digestion, immune system, and overall well-being. We know when it comes to "women's formulas" there are so many confusing options. 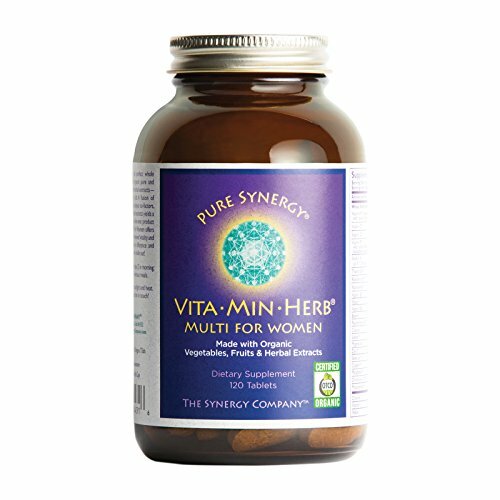 Vita Min Herb for Women eliminates the uncertainty about which formula will suit you best because it delivers all-encompassing support for women of any age, through all stages of life. 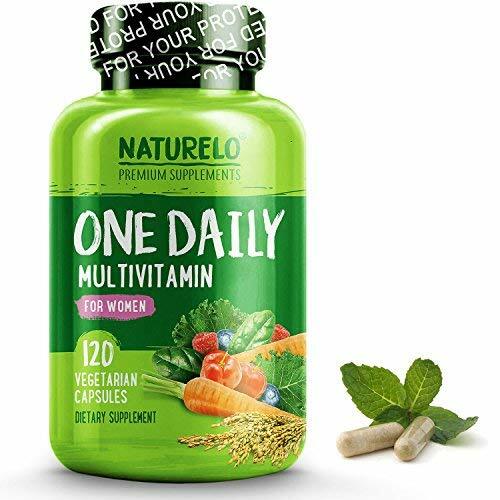 Premium, Whole-Food Multivitamin Designed for Men: Our most complete whole-food multivitamin for men is made with pure and wholesome organic veggies, fruits, and our powerfully concentrated SuperPure herbal extracts. 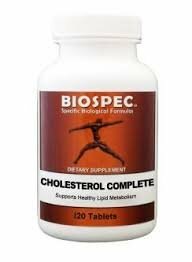 No matter your age, our all-in-one formula will maximize your energy, vitality, and lifelong well-being while offering targeted support for your heart, brain, digestive and immune systems. In it, we have united our innovative whole food vitamins and minerals, made with organic vegetables and fruits, with meaningful amounts of our SuperPure herbal extracts. 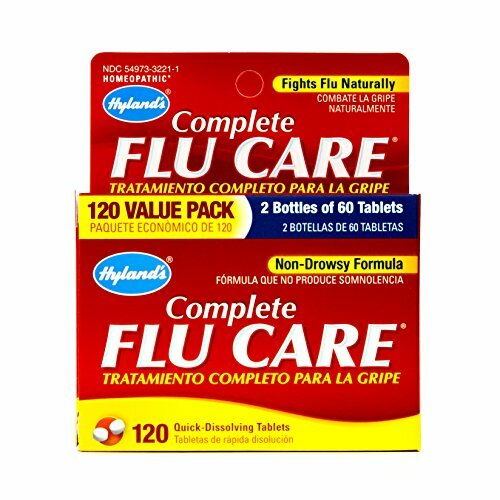 So much more than just a multivitamin!